Frank Morrissey was born at Galaquil near Beulah, the son of John Morrissey and Alicia Mary Chamney. He attended Beulah State School but as his family moved, he attended Hamilton, Tarrington and Strathkellar State Schools. When Frank completed school he started work for the Commercial Bank, however ill health saw him leave the bank and take up farming. Frank served in the junior cadets and when older the 20th Corangamite Light Horse C Squadron in Hamilton reaching the rank of Sergeant. On 11 February 1916, Frank enlisted at Hamilton. His commanding officer Lieutenant Hyslop wrote a letter of recommendation for Frank to join the light horse and the medical officer at enlistment also endorsed him for the light horse. But it was not to be with Frank assigned to 39th Battalion. 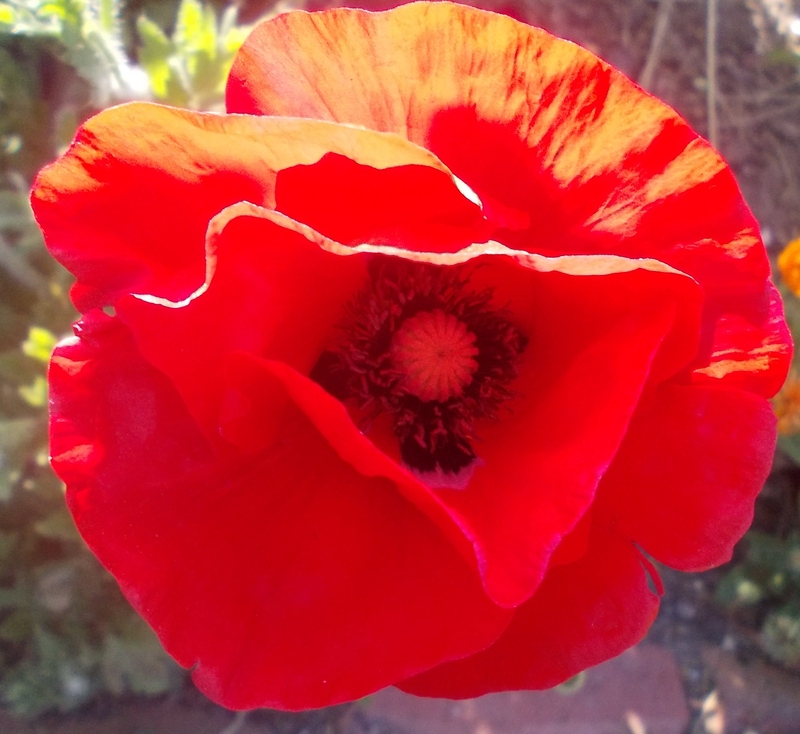 He remained with them until April 1916 when he transferred to the 10th Infantry Brigade with whom he left overseas. On 5 February 1917 while in Rouen France, Frank was dispatched to the 37th Battalion until 10 May. 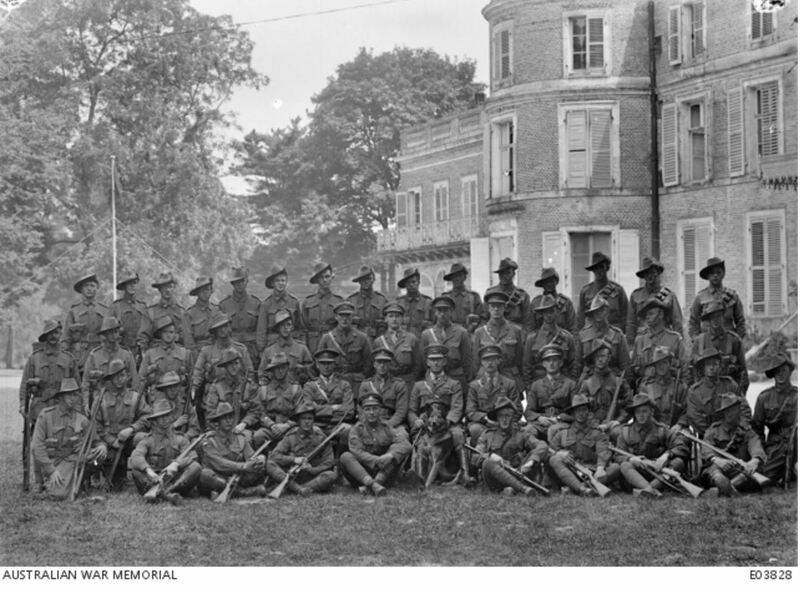 He then served with the 3rd Anzac Echelon until November 1917 when he rejoined the 10th Infantry Brigade Headquarters. On 6 January 1918, Frank was disciplined for disobeying orders by driving two mules with a limber cart at a trot and lost two days pays. In July 1918, the 10th Infantry Brigade Headquarters was located at the Chateau de Querrieu (below) in northern France during a rest period. In September 1918, the 10th Infantry Brigade moved close to the Hindenburg Line According to 10th Brigade orders from 21 September Headquarters staff would go to the 37th or 38th Battalion. 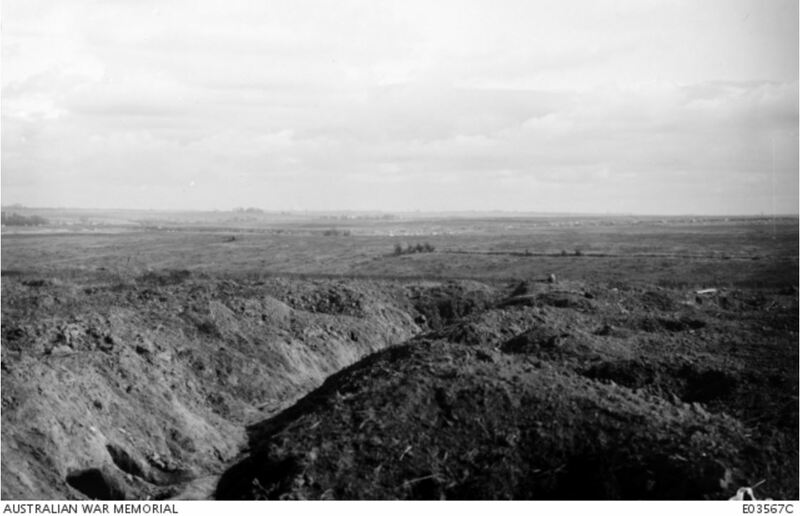 On 29 September, the 10th Brigade were part of the forward push toward the Hindenburg Line with the American forces in the Battle of St Quentin Canal. The allied forces ultimately broke through the Hindenburg Line but it came at a great loss of men. One of those killed was Frank Morrissey on 29 September 1918. “Family Notices” Hamilton Spectator (Vic. : 1870 – 1918) 15 October 1918: 4. <http://nla.gov.au/nla.news-article119507336&gt;. Frank is remembered on the Hamilton War Memorial and Strathkellar Honour Roll.